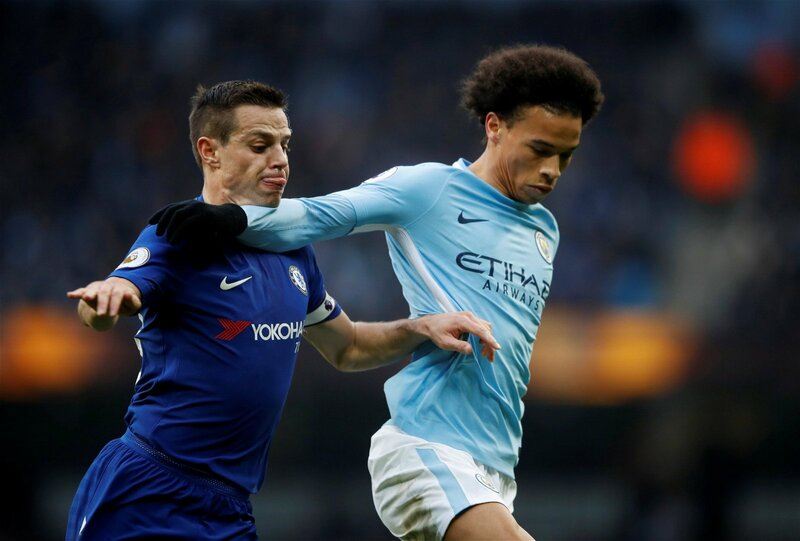 English football’s ultimate curtain-raiser returns this weekend as FA Cup winners Chelsea and Premier League champions Manchester City return to Wembley for the Community Shield. This game is always a tough one to anticipate, because it’s never quite clear how much importance each manager will attach to it. But throw in the ramafications of the World Cup, changes in the dugout at Stamford Bridge and big-money signings for both sides, and the 2018 edition particularly falls into the category of not quite knowing what to expect. 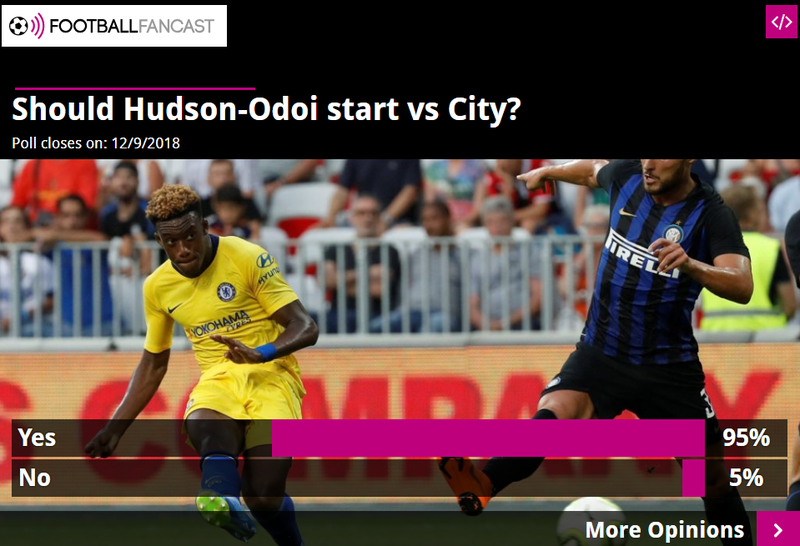 Giving it their best efforts though are this week’s experts, Football FanCast’s very own Manchester City fan Chris McMullan and former editor of The Shed Ender Geroge Blake, who share their thoughts and predictions ahead of Sunday’s 3pm showdown at Wembley. As already alluded to, the significance of the Community Shield is a rather ambiguous, non-binary concept. The importance deviates each year, depending on the teams involved, how their respective summers have panned out and whether the managers are prioritising fitness or performance. 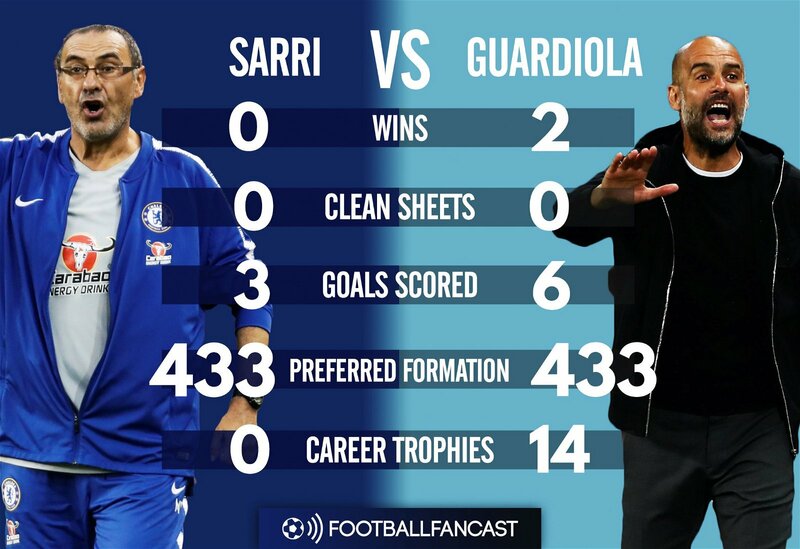 For Maurizio Sarri and Pep Guardiola, then, this game could mean completely different things. How does this game best serve City? And how much importance should Chelsea be attaching to it? From a neutral perspective though, Chelsea’s involvement in Sunday’s showdown feels more significant than Manchester City’s, simply because of the change in management at Stamford Bridge. While Antonio Conte delivered two trophies in two seasons, Sarri is seen as the man to transition this team closer towards the Guardiola philosophy of exciting offensive football rather than pragmatic efficiency. Of course, the Italian’s only been in the job a few weeks and he’s still yet to work with the full squad – Thibaut Courtois, Willian, N’Golo Kante and Eden Hazard all look set to miss this weekend’s game – but the City clash represents Sarri’s chance to lay down a marker and separate himself from the direction Conte took the team in. Have you been impressed with Chelsea’s football so far this summer and what have been the noticeable differences from Conte’s style of play? While pre-season is first and foremost the chance for first-team stars to regain their fitness and, perhaps more importantly, match sharpness ahead of the Premier League’s opening weekend, neither manager has enjoyed the luxury of working with their full squad just yet, due to the number of players that were involved in the latter stages of the World Cup. 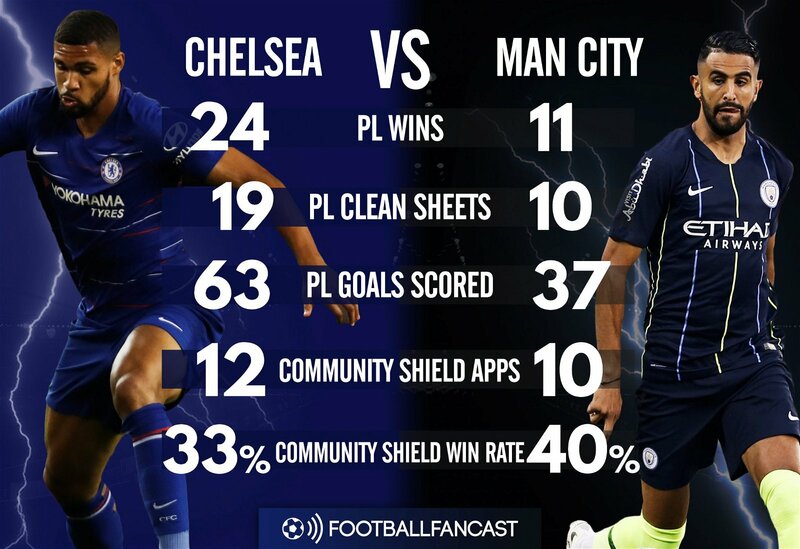 Instead, City and Chelsea have both given chances to young players in pre-season to make up the numbers, and a few gems for the future have really stood out. Are there any youngsters from pre-season you’d like to see get another chance at Wembley on Sunday? Chris: “This pre-season the limelight that Phil Foden and Brahim Diaz were basking in was stolen by another unfathomably young starlet, the La Masia graduate Eric Garcia. The centre back – represented by Carles Puyol, showing his pedigree – shone on the US tour this summer and deserves his chance to get some elite-level minutes under his belt. Just like the other two, though, Garcia is too young to be a given regular starting role when the season begins. George: “The one name that sticks out here is undoubtedly Callum Hudson-Odoi. It wouldn’t be hyperbolic to suggest that he’s been Chelsea’s player of the summer so far. Despite being just 17 years old, he’s come into the team and outshone relative veterans like Alvaro Morata and Pedro. Against Arsenal on Wednesday, Hector Bellerin simply couldn’t handle him, and if anyone deserves a chance, it’s him – especially with Eden Hazard unavailable. The Community Shield always provides the opportunity to showcase new signings, but Jorginho’s expected involvement on Sunday will be particularly relevant. The Italy international’s semi-competitive debut for the Blues will come against the club that pushed so hard to sign him earlier in the summer, only to be beaten to his services by the west Londoners. Are you disappointed City didn’t land Jorginho, and how important a signing will he be for the Blues? With so many potential absentees, who do you see as the biggest danger men this weekend?